TECNO set to launch the WX4 Pro which is an affordable smartphone with 4G LTE support. The phone came running on Android 7.1 Nougat straight from the box which is powered by Quad-core 1 25GHz MediaTek chipset. 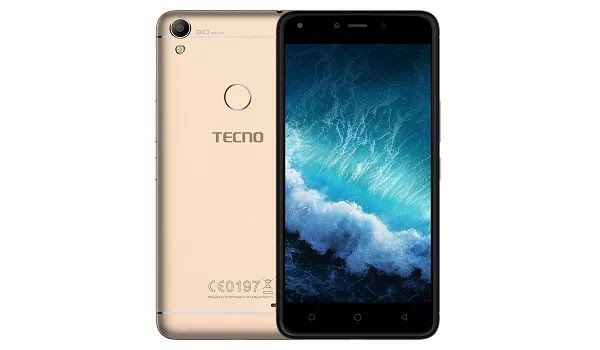 TECNO WX4 Pro features a fingerprint sensor, 5-inches screen display, 8MP rear camera with a Led flash and 8MP front facing camera with screen flash. Features 2GB RAM, 16GB internal memory which can be expanded via external micro SDcard. TECNO WX4 Pro specificatons, features, price. TECNO WX4 Pro released date, Review. A very disappointing battery though other features are cool.